A market-leading international cooperative group adopts Centreon EMS to implement an innovative, company-wide monitoring process. The result is real-time visibility into their entire IT system and streamlined IT practices. 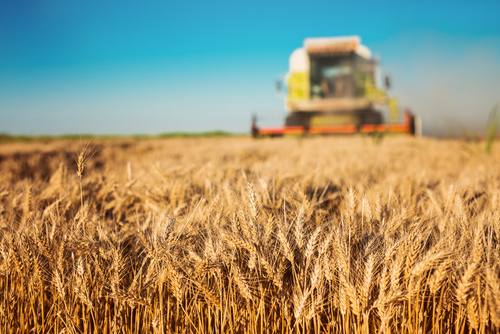 The client is a global player in the agri-food sector relying on their IT department to deliver continuous, impeccable service to a 10,000-strong workforce covering all lines of work, based in over 50 locations across the world. 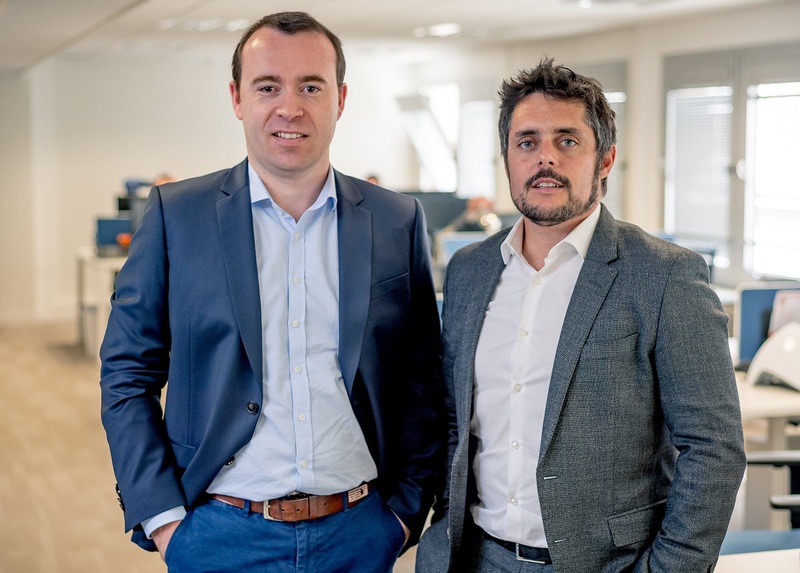 They were looking to improve company-wide policies and processes relating to the delivery of IT services, a crucial aspect of their operations. Our client was looking to deploy a monitoring solution that would support their globally distributed infrastructure, offer real-time visibility, guarantee service quality and availability—no matter where in the world users were located, all the while complying to best practices and streamlining IT operations. In short, they were looking to adopt the best practices that would bring their entire IT team increased control and efficiency in supporting crucial company-wide operations. They chose Centreon to achieve all of their objectives. IT leaders identified Centreon EMS as the solution that would best suit the company’s needs. Based on this future-proofed solution, the infrastructure team developed an innovative monitoring policy. An exemplary project all around, it led to the implementation of a single monitoring solution that revolutionized IT practices across the company, opening a crystal-clear, real-time window on IT operations, for increased flexibility and proactivity in managing the systems at the core of the group’s activities worldwide. Generating several billion euros in sales yearly, the group relies on a wide range of skills and expertise in the agricultural sector—from seed harvesting to the production and worldwide distribution of finished products, including provisioning and packaging. Within the IT department, 180 people manage over 200 sites spread across the globe, with more than 1400 servers, 5000 applications (including 14 ERP and 17 different CRM), along with 400 routers, 700 switches and 400 access points … and counting. “We manage multiple IT sites around the world and on average integrate one to two new sites each year,” explains the group’s Director of Development & Monitoring Service Manager. “Ours was a complex equation to solve: how to guarantee service quality to some 10,000 employees, provide the necessary visibility to IT teams, engage business leaders—all of this in an international environment in perpetual motion?” “Complexity is what led us to Centreon initially,” recounts the manager. 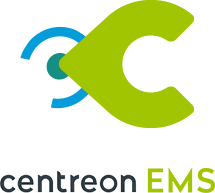 “Someone came up with the idea of testing Centreon’s open source-based solution. It was love at first sight. Enjoying its intuitive and graphic UI, the team decided to display the solution on three large screens in the office. 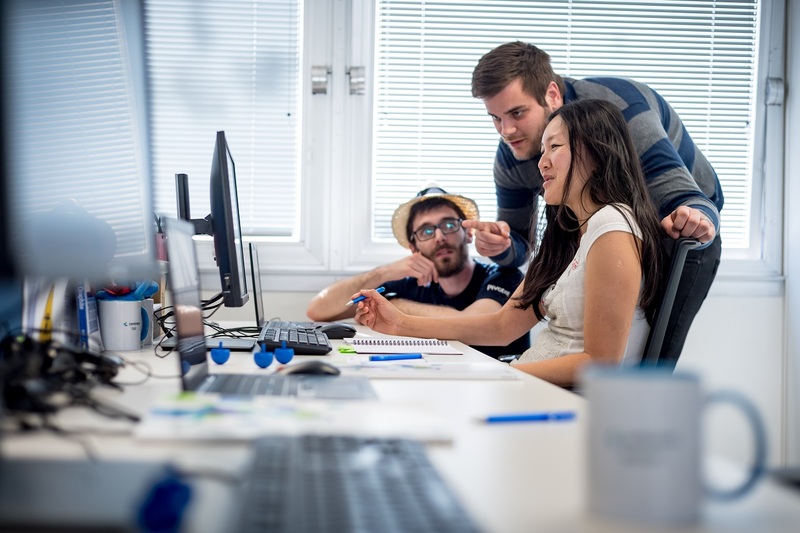 At some point, company executives noticed the screens and were in turn seduced by the idea of ​​a fully centralized and visually attractive monitoring solution.” The IT department jumped at the opportunity, launching the project, along with a call for tenders to source potential partners. As soon as the tools were in place to collect the data, the monitoring team started to create views in order to facilitate its analysis and its transformation into relevant intel for the business. The IT team now enjoys clear, split-second views on the current state of each of their 250 sites, all of their applications (including 50 satellite applications) as well as on PC deployment and the necessary follow-ups on incidents. 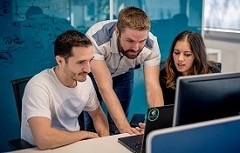 Centreon EMS is used by all members of the IT team, but it’s also relevant elsewhere in the business. For example, our research center, which performs calculations on very powerful servers previously used many monitoring tools on its own. The center’s manager has enrolled the IT team to oversee the supercomputers as well now, providing his team with instant information on the performance and data processing times, which allow them in turn to optimize their work processes. The group’s brand new centralized monitoring solution continues to evolve each day, as was initially planned by the IT department. “Centreon EMS was aligned with our intention to deploy an evergreen solution. 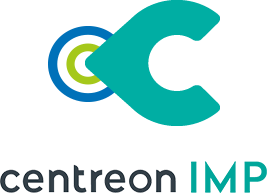 We know we can count on Centreon to support us in this regard,” confirms the Monitoring Service Manager. “We have so many projects underway: a Worldwide Site Map, monitoring helpdesk tickets, application indicators so our department can better advocate for resources and showcase its work… Meeting the numerous business challenges that relate to service contracts is evidently a priority. Overall, we want to continue adding value to the business and make a clear case of it,” our client concludes.